Transform and grow your business with our suite of services and tools. Discover HomeX's easy to use, innovative growth and optimization solutions. Interested? Call us at 1-855-HOMEX IT (466-3948) or complete the form to learn more.  HomeX℠ provides a broad array of business management, strategy, advisory and consulting services, including providing innovative business solutions and strategic planning, online presence services across online platforms, multi-channel marketing services, brand and market strategy, growth consulting services, multi-channel personalized customer support solutions, accounting and administrative services, online booking tool and appointment management services, field management tools and local services for technicians.